Paul Weller Featured On New Teenage Cancer Trust DVD! – Paul Weller News! Paul Weller Featured On New Teenage Cancer Trust DVD! A performance of The Butterfly Collector by Paul Weller and Noel Gallagher will be included in the new DVD release of the Teenage Cancer Trust concert from 2007. Available for general release on 14th April 2008. 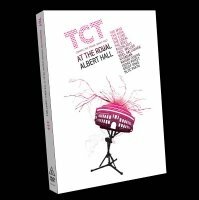 The TCT website has a special pre-order price. Teenage Cancer Trust is dedicated to improving the lives of teenagers with cancer. Each day in the UK 6 young people are diagnosed with the disease. This annual week of concerts at the Royal Albert Hall was the brainchild of TCT patron and The Who front man Roger Daltrey CBE. It has fast become one of the most eagerly anticipated events in the music calendar. 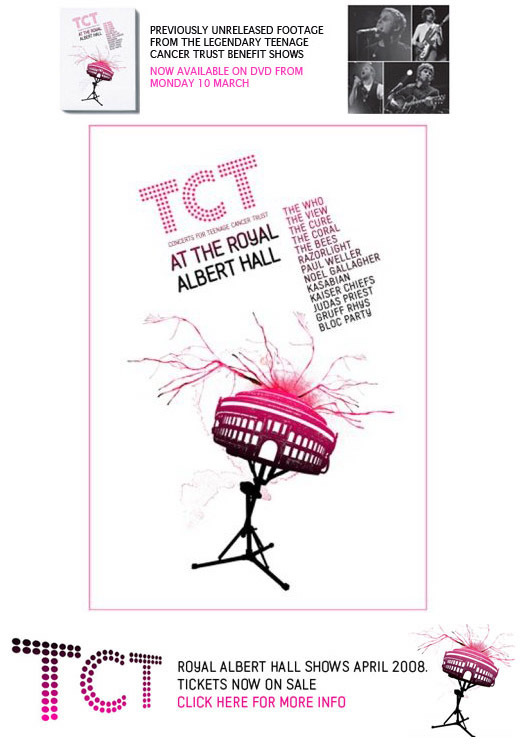 The aim of the shows is to raise awareness and funds for the desperately needed TCT units in NHS hospitals. They are environments designed specifically for teenagers where, with the support of expert staff, survival rates are visibly improving. Previous Entry Support For Paul Weller’s May Tour! Next Entry Hands Off Our Music!